Gasol Foundation’s Los Angeles Vida! 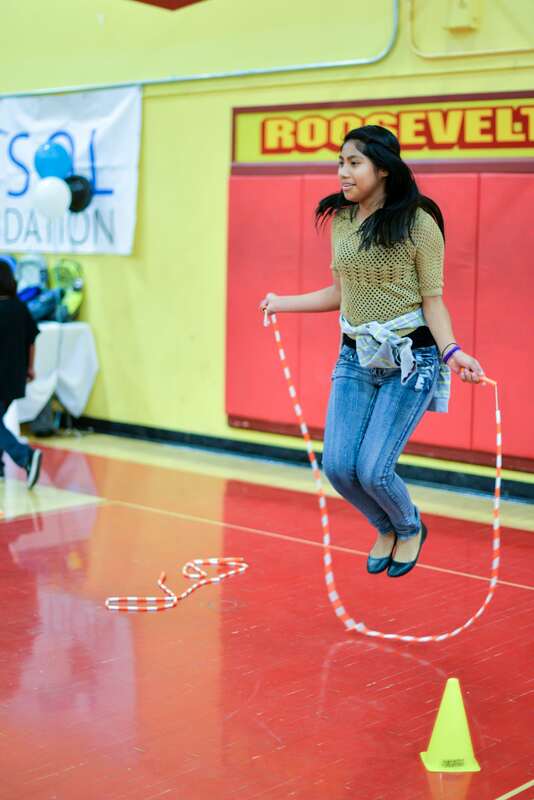 Community Day was a Slam Dunk! 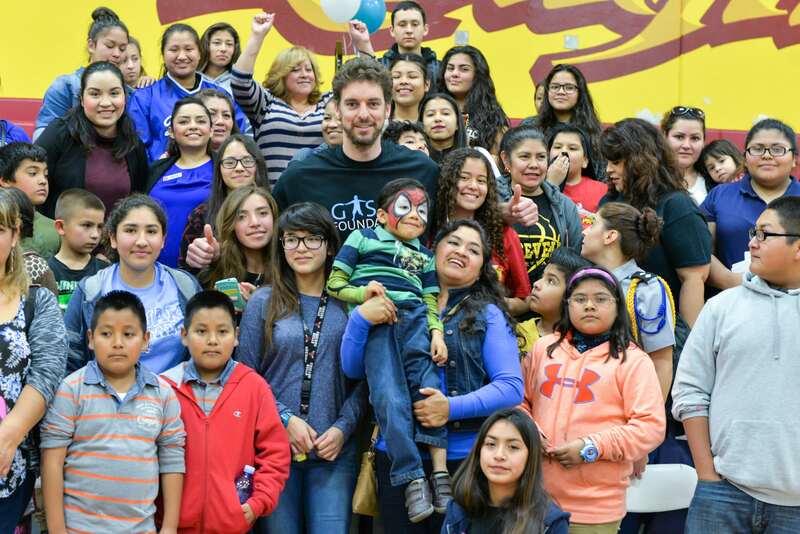 On Saturday, January 30th, Gasol Foundation held a Vida! 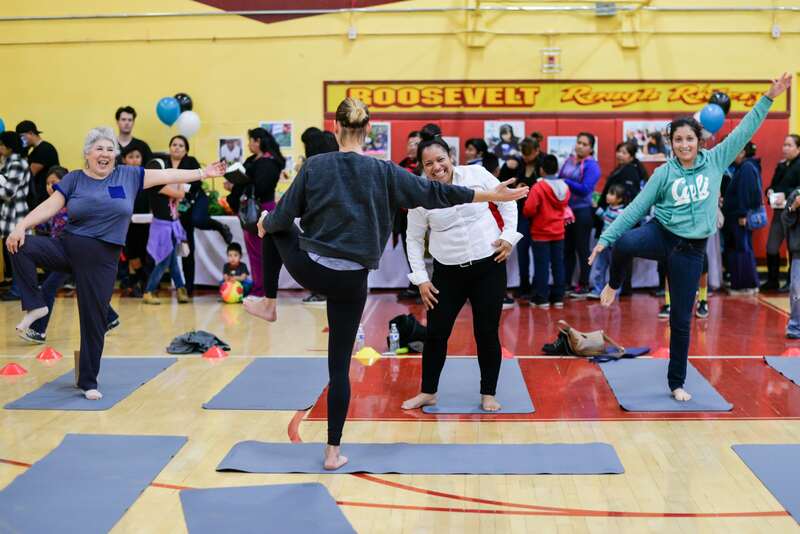 Community Day event, in celebration of health and wellness, at Roosevelt High School in Los Angeles, CA. The day was filled with fun and excitement, and was topped off with a special visit from Pau Gasol himself. 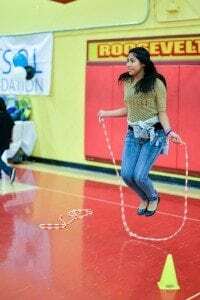 In case you missed it, here is a recap of all the festivities that occurred! The day began with our Vida! Health and Wellness program participants enjoying time, soaking up sun, and learning about the origins of healthy food, in our Vida! Garden housed at the high school. Next stop – it was time to work up a sweat while learning the fundamentals of basketball and engaging in a friendly game of Vida! hoops! As 11:30a rolled around, it was just about party time! Our Vida! families filed into the school gym to join other community members who had just arrived, too. 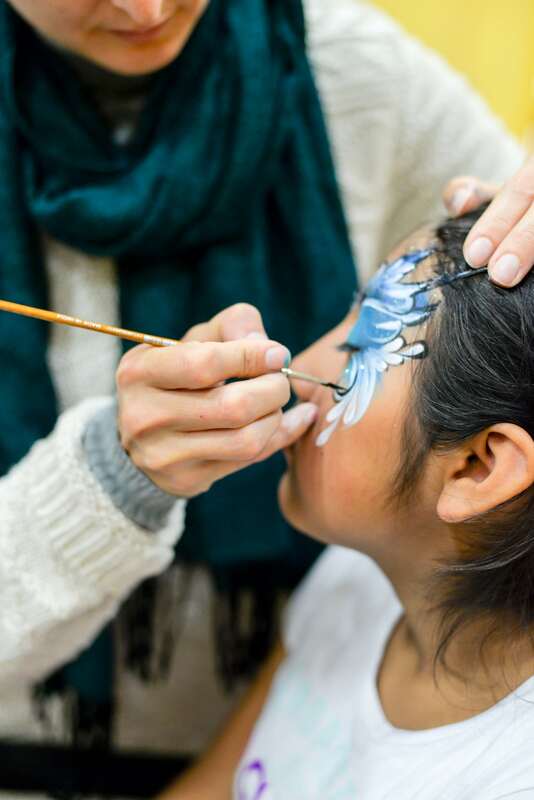 In total, the day’s celebration welcomed 460 guests. It was a wonderful group of party-goers! The live DJ filled the air with fun tunes for everyone to dance along to. 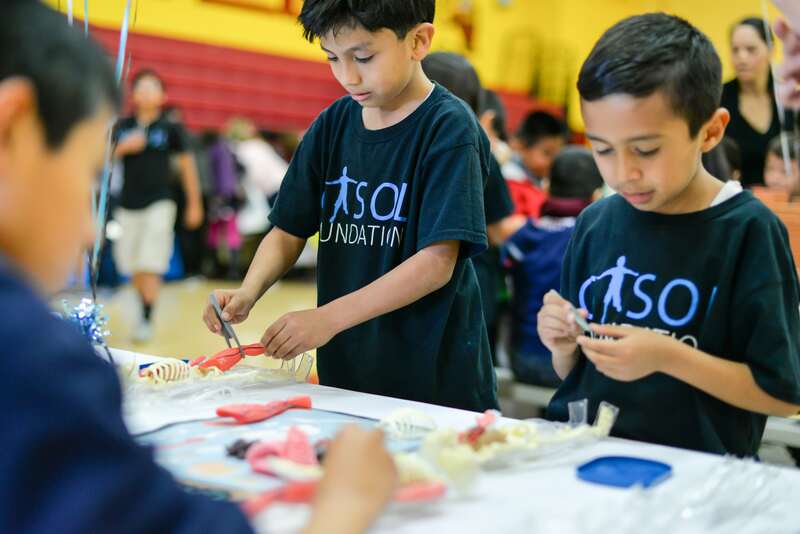 We had science stations, arts & crafts stations, and health advocacy vendors throughout. 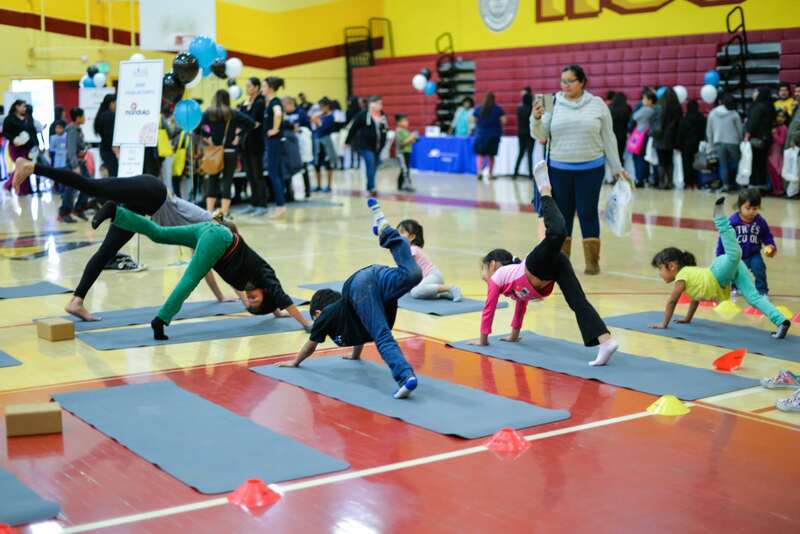 For the day’s celebration of physical activity – we set up two fun zones – one focused on fast body movements, agility, balance, and speed and the other dedicated to relaxation and the calming effects of yoga. As suspected, after spending time in the fun zones, our Vida! party goers began to work up an appetite! So we made sure that there were healthy and nutritious snacks and lunch options readily available. Delicioso! And last but certainly not least, the day’s whirlwind of health and positivity would not have been complete without a visit from Pau Gasol. The crowd went wild with excitement as he made his entrance into the gymnasium. Not only did Pau take the time out to visit, take pictures and speak with everyone about healthy living, but he raffled off several healthy gifts and prizes! Fiesta! Needless to say, the Gasol Foundation Vida! Community Day event was a success. 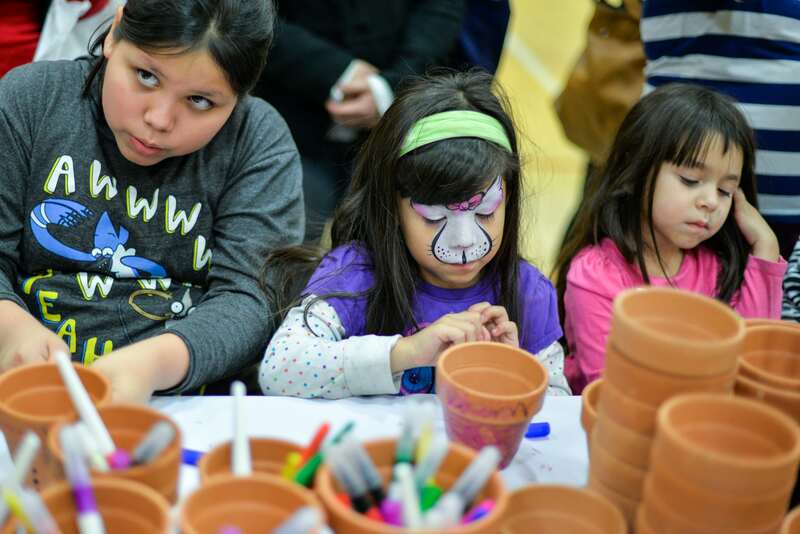 It was a celebration where the community, as a whole, was able to come together and enjoy a day of fun and healthy activities. We can’t wait for the next one!